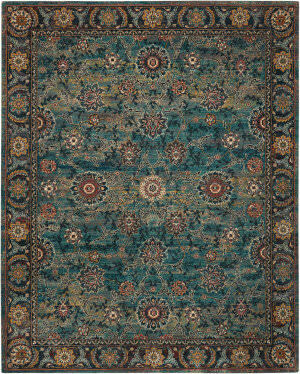 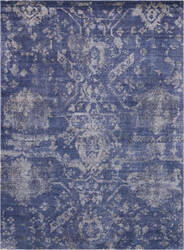 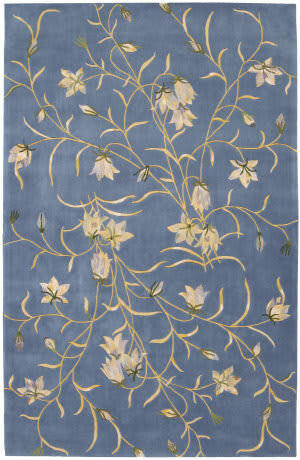 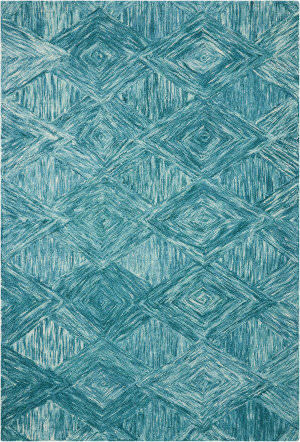 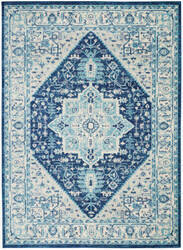 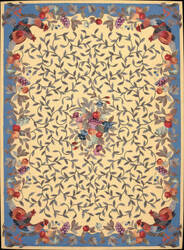 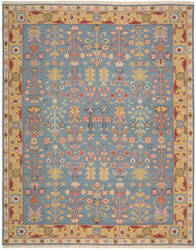 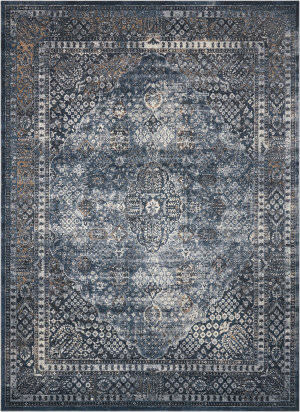 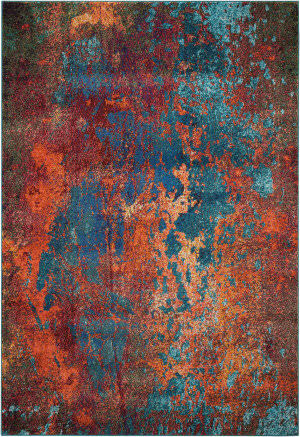 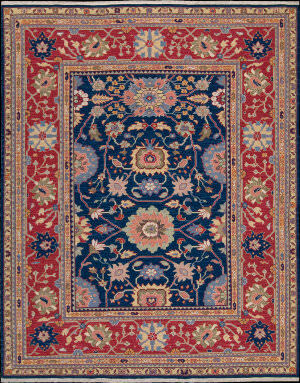 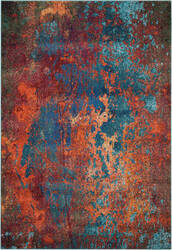 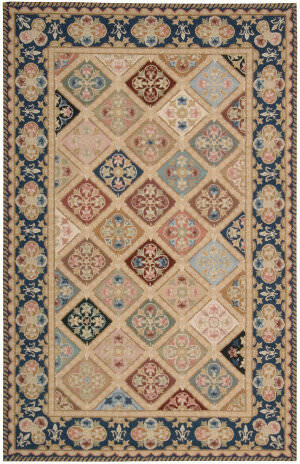 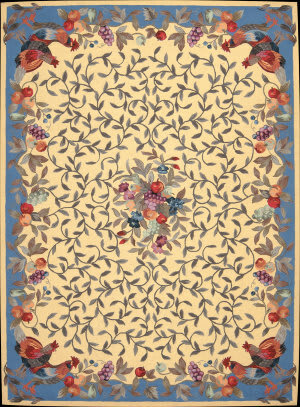 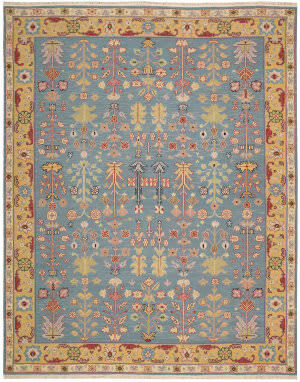 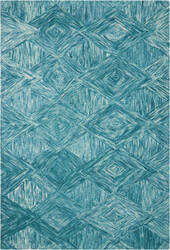 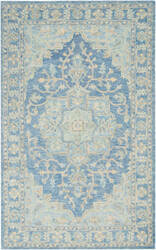 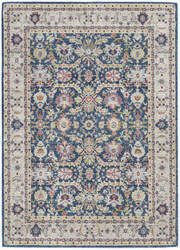 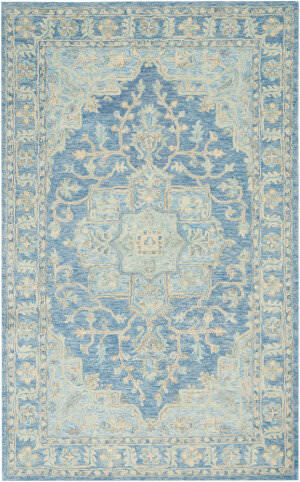 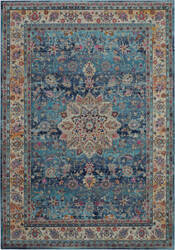 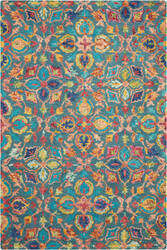 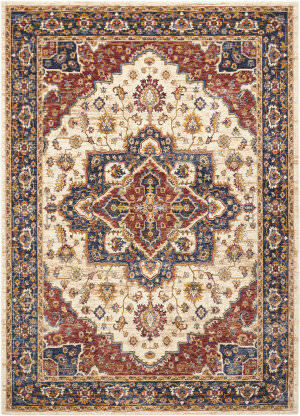 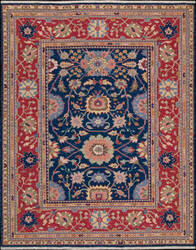 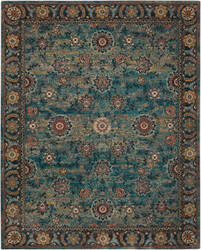 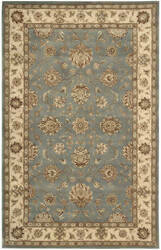 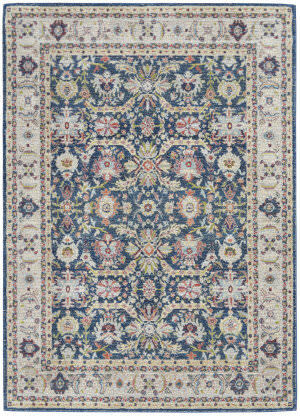 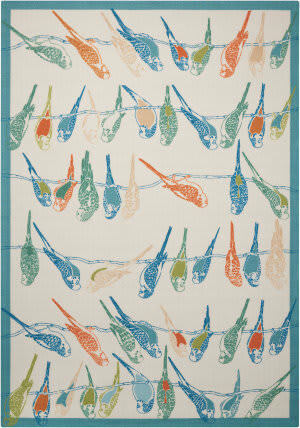 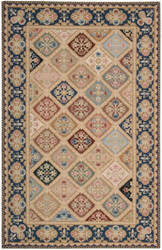 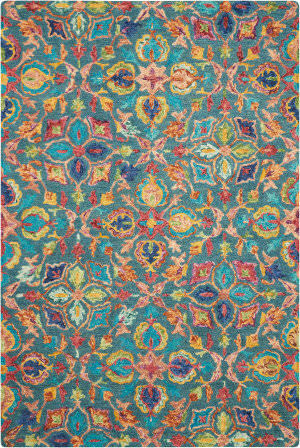 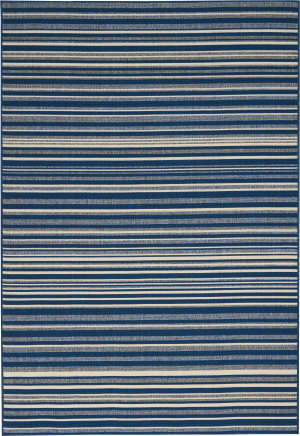 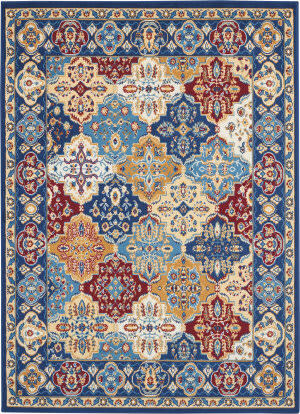 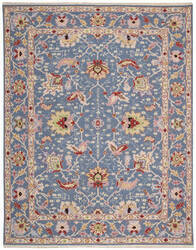 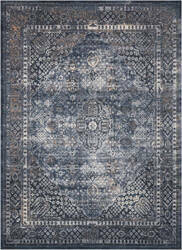 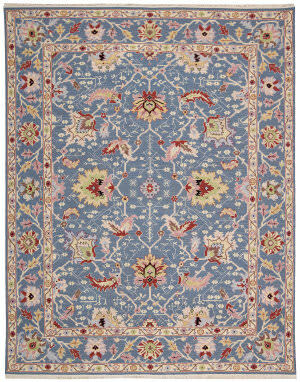 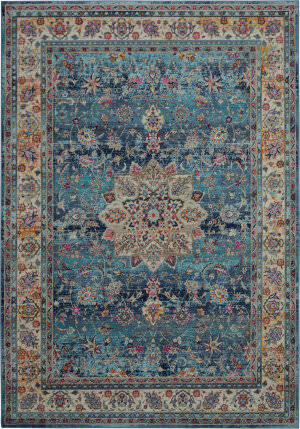 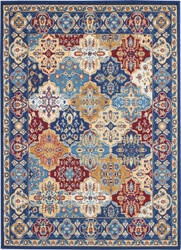 This exotic Jazimine Collection area rug is rich in traditional Oushak rug motifs and lush blue tones. 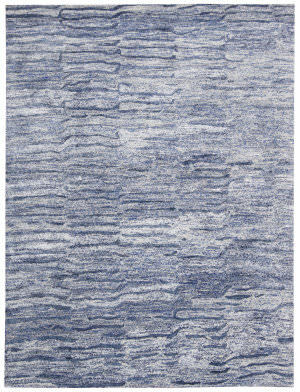 Its hand-tufted pile is thick and lustrous, made from pure wool with subtle abrash dye effects for the perfect blend of durability and comfort. 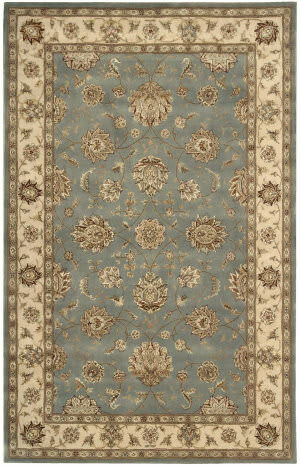 A traditional bordered delicate leaf and vine design becomes downright dazzling when lovingly washed for an enthralling effect of timelessness and presented in breathtaking shades of blue, white and teal. 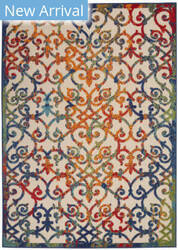 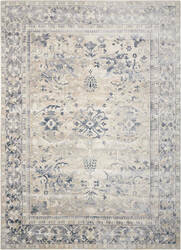 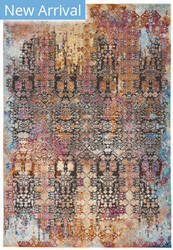 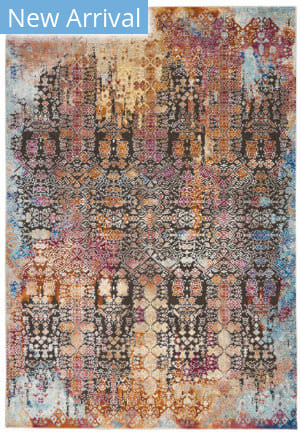 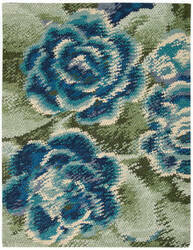 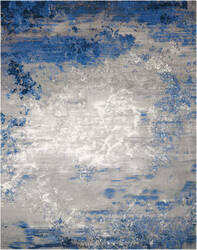 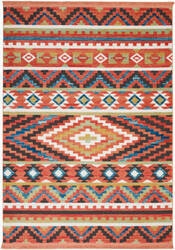 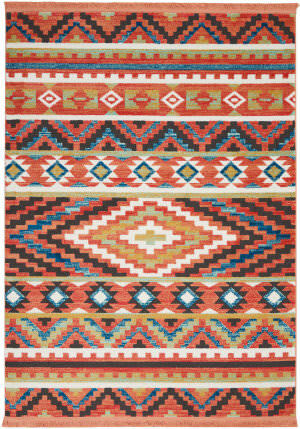 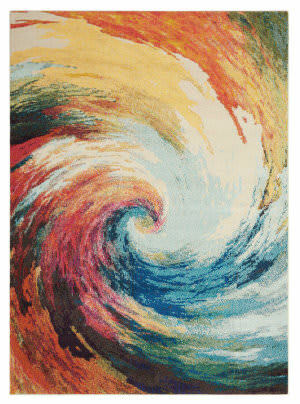 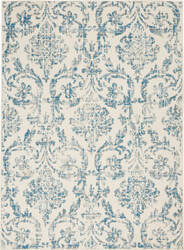 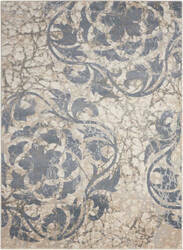 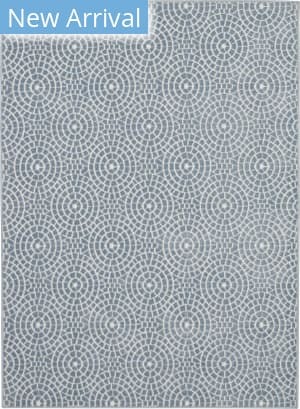 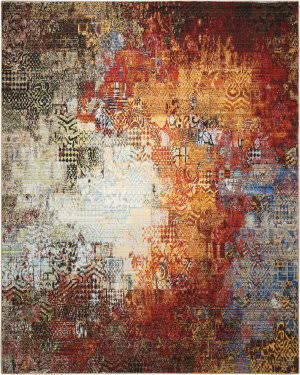 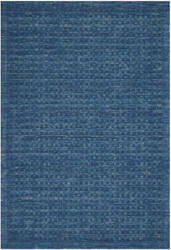 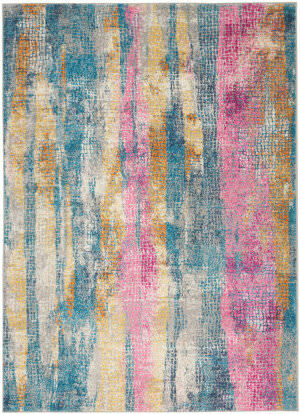 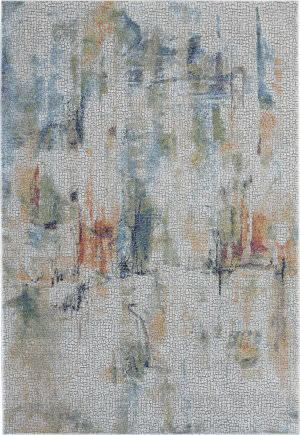 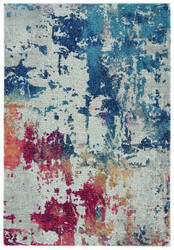 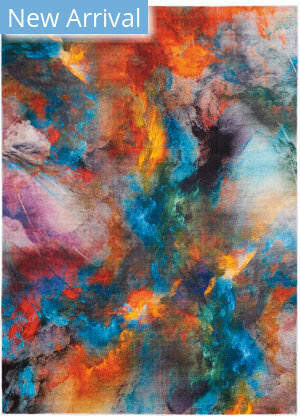 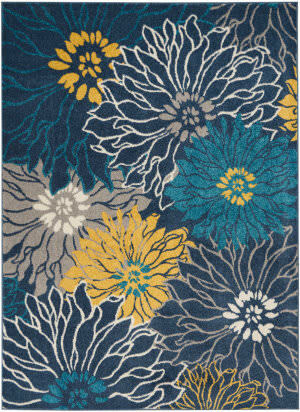 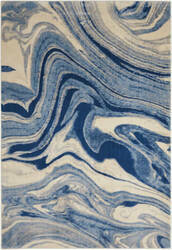 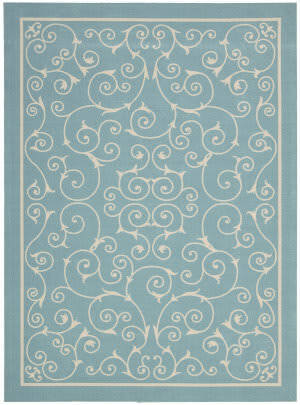 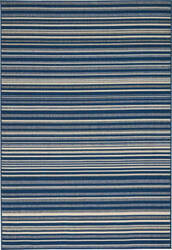 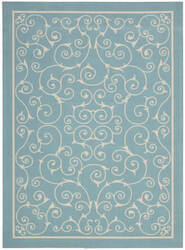 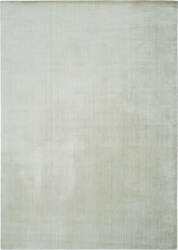 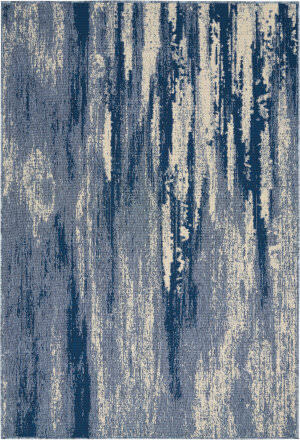 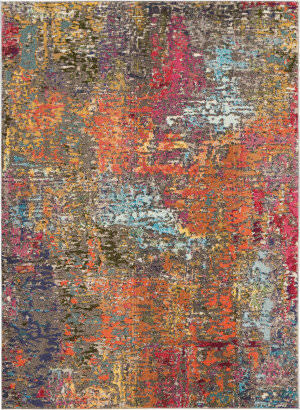 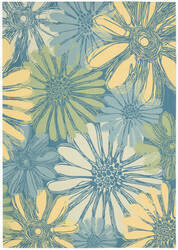 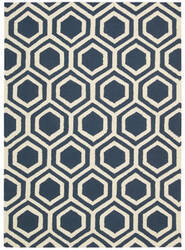 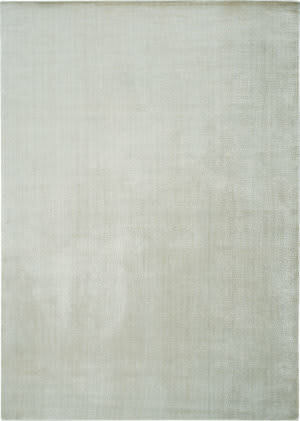 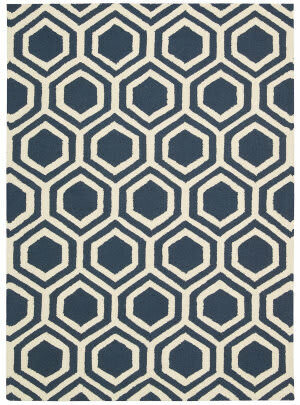 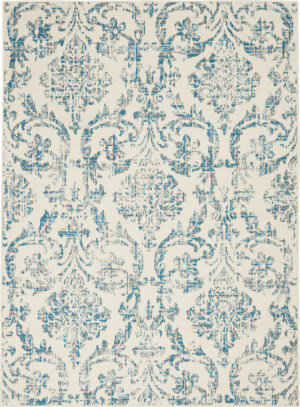 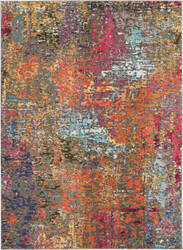 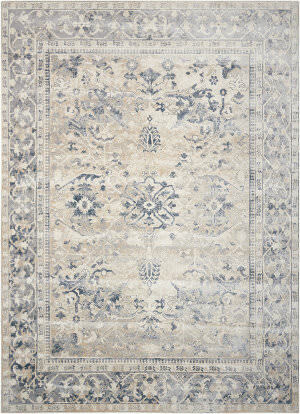 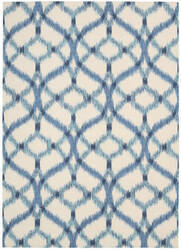 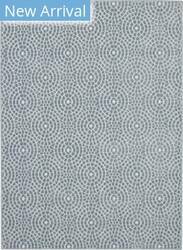 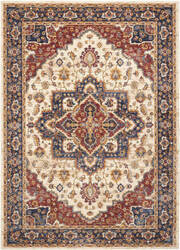 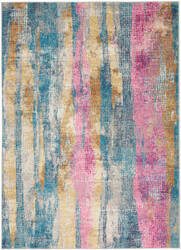 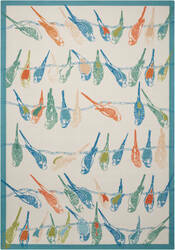 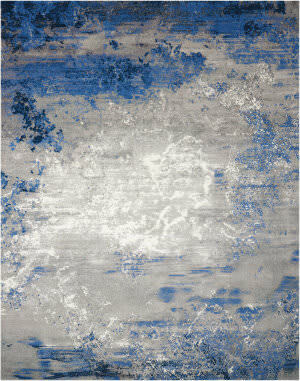 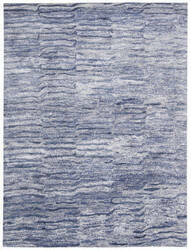 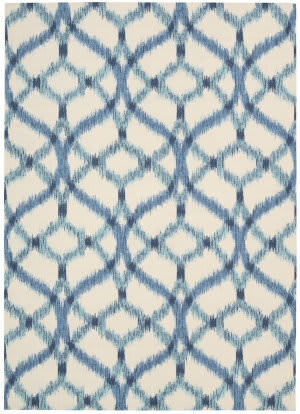 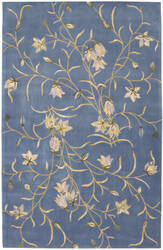 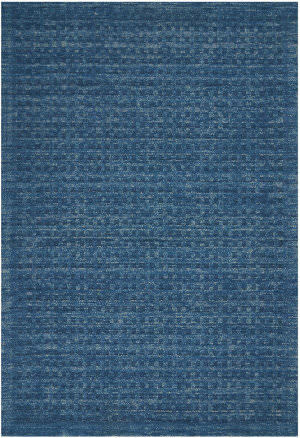 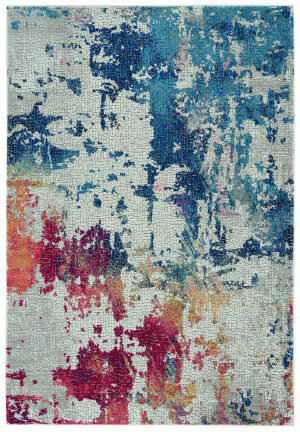 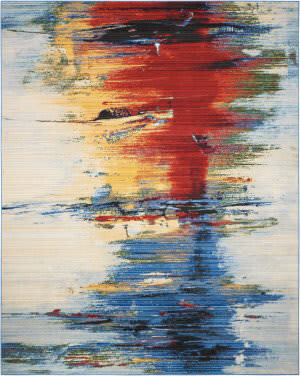 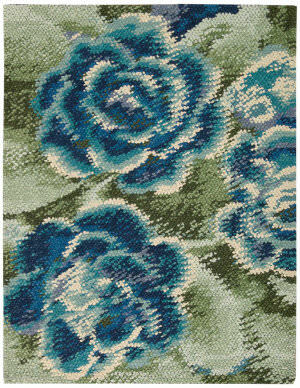 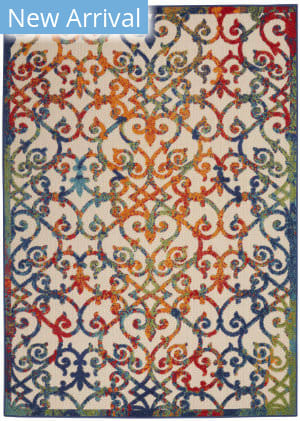 Our Kathy Ireland Malta area rug lives in our Ivory Coast Style Guide.